We are so thankful today. Continuing to celebrate the gift of you. My yellow balloon is floating on a string hung by the window. Did you get yours? I awoke today thinking of the long day we spent at Wayne Hospital awaiting this little girl’s arrival. She was so cozy inside her mamma. I remember the thrill of hearing Jason say, “a girl!” I remember the first time I heard her most beautiful name, a poem in two words. I remember how hard we fought and prayed for her to breathe. And God said yes. 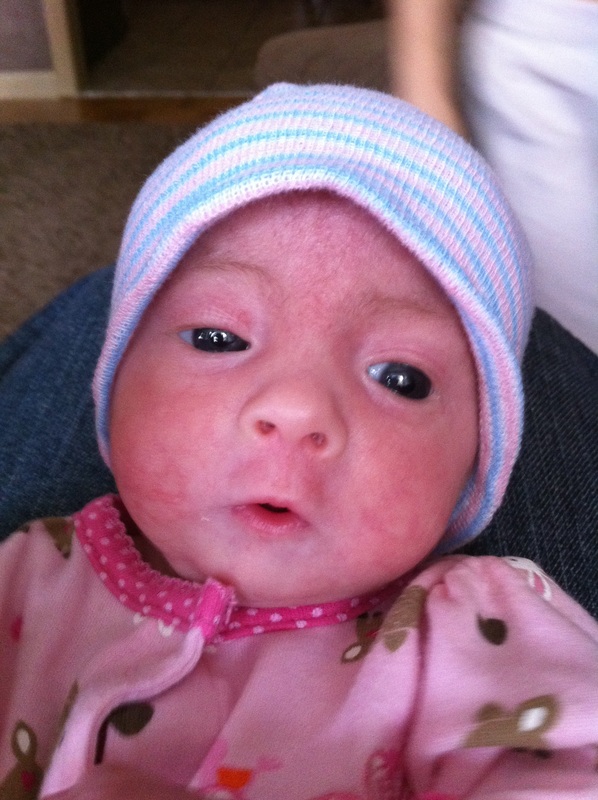 I remember the thrill of the first time I held her, albeit wired, at NICU. I remember kangeroo time, my most personal and intimate moments with my tiny baby granddaughter. I remember the ecstatic love cacoon she lived in with her adoring family. I remember how blessed we all are to have met and loved Lulu Grace. I will celebrate her all day. Thank you, my precious Snyders, for giving us Lulu. Thank You, Lord Jesus for such a gift to carry in our hearts all our lives long. Such a beautiful picture of a beautiful little girl. Happy heavenly birthday, Lulu. And hugs to her sweet family.